Overhead view of the ripe wheat in the open field. You can see endless stalks of wheat in the large open field breeze of the wind. hd00:111920x1080 25 Fps. Very Nice Ears Of Wheat Video. hd00:17Cattails in a marsh on the Oregon Coast. hd00:07Dry reeds in the wind in early spring. Fluff from the dry reeds scatters on wind. hd00:08Field of ripe wheat closeup. hd00:14Ripe cornfield - full screen. 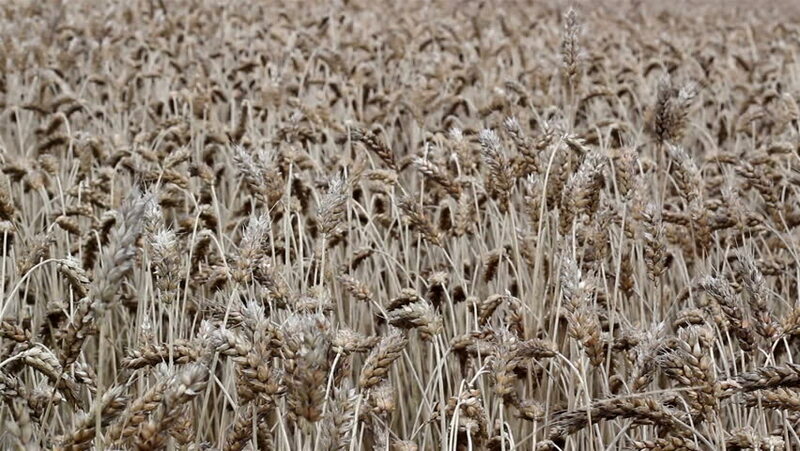 Common wheat (triticum aestivum) is the most widely cultivated crop in the world and is used in a wide variety of foods.